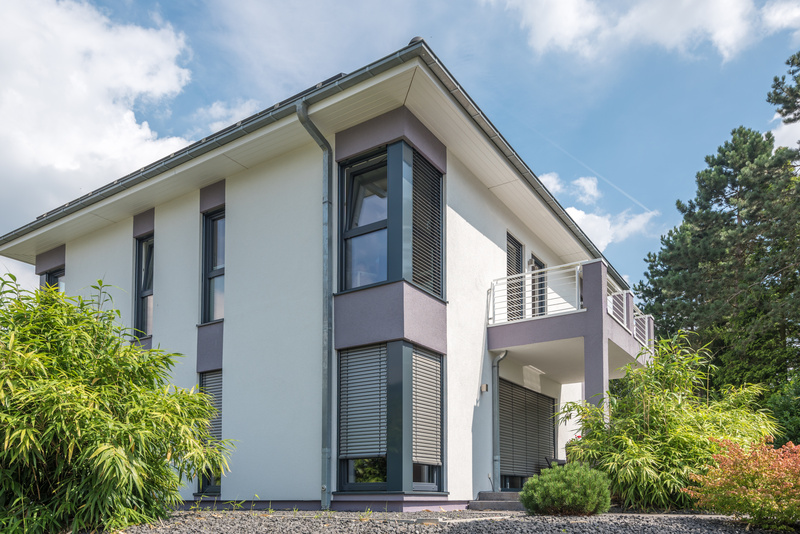 Flat roofs are particularly prone to leaking and moisture because they are not sloped or are less sloped than other roofs. If you have a flat roof, try to stay aware of your roofing situation every time it rains so that you can move the standing water off your roof. 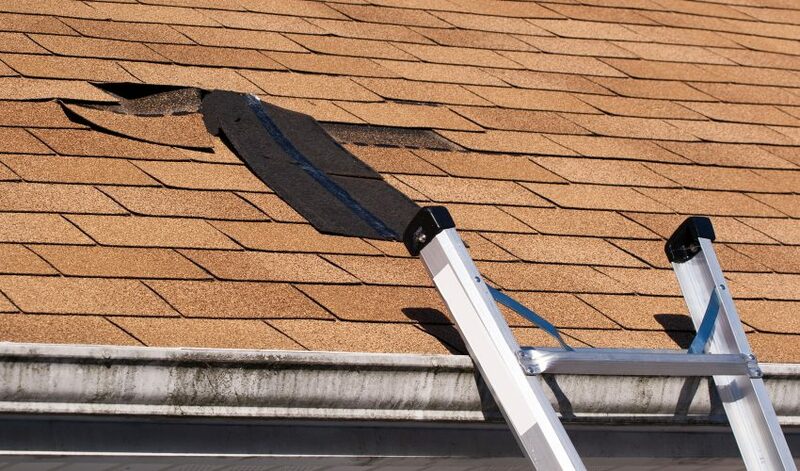 If the water stands in valleys in your roof or close to your rain gutter, the water would be able to quickly get into your home and do lasting and costly damage. Single ply and flat roofs are in danger of tenting and roof blow-offs. 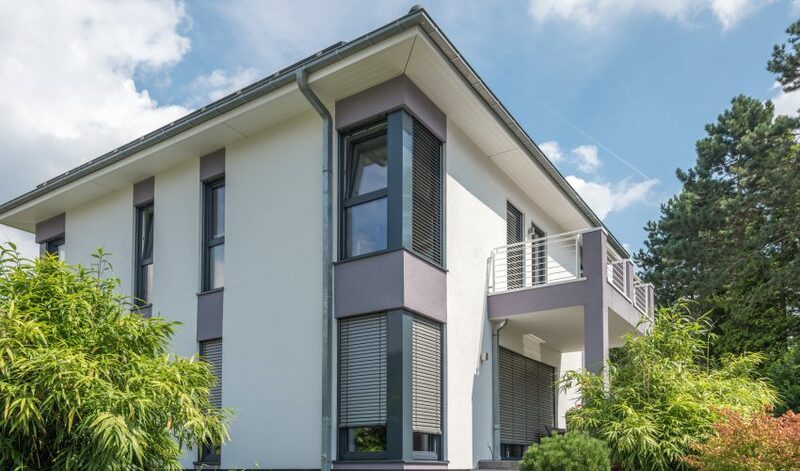 One of the reasons for this is because flat roofs provide less resistance to wind and severe weather patterns that can literally lift your roof off the house a little at a time. 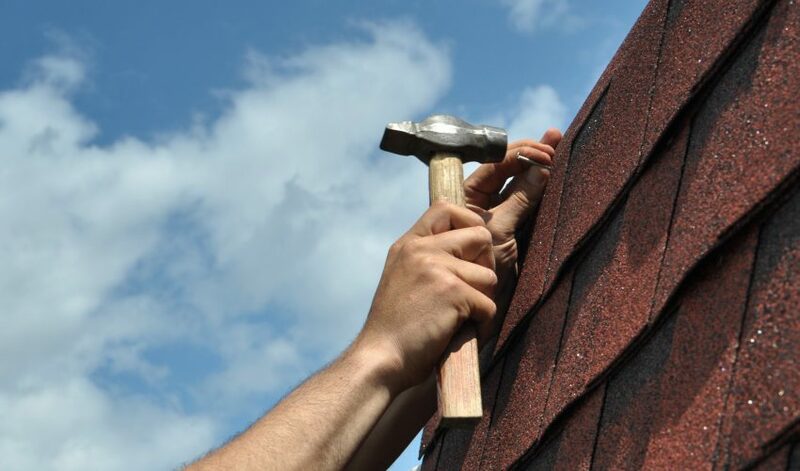 However, when you are installing or maintaining the roof, work with a qualified roofer to help, as tenting roofs and roof blow-offs are often the result of shoddy installation. 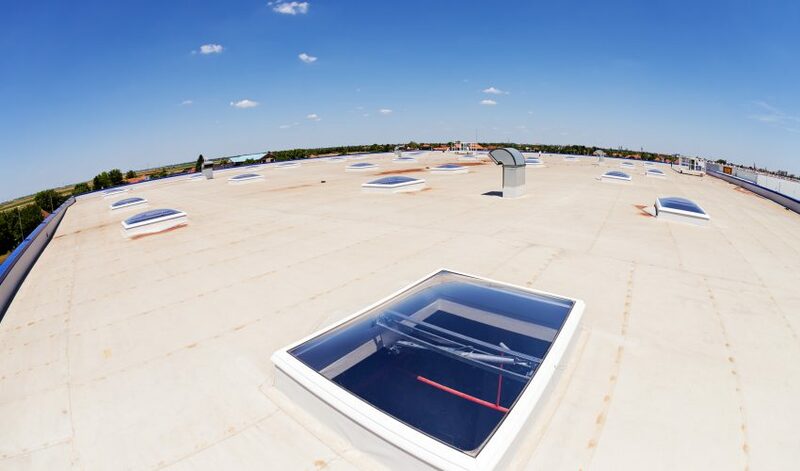 Blistering is a common problem with flat roofs specifically because the entirety of the roof is exposed to the sunlight as long as the sun is out. Other roofs that are sloped are at least partially protected from the sun’s harmful rays at one point or another during the day. If you do have a flat roof, perhaps having a roofing contractor come more often to check for blistering if this is a concern for you. Because flat roofs often have more problems than other roofs do, regular maintenance is that much more important. Make sure you have professionals in roof leak repair in Atlanta, GA, check out your roof every year. They need to be able to assess your flat roof for common issues and foresee any potential damage. 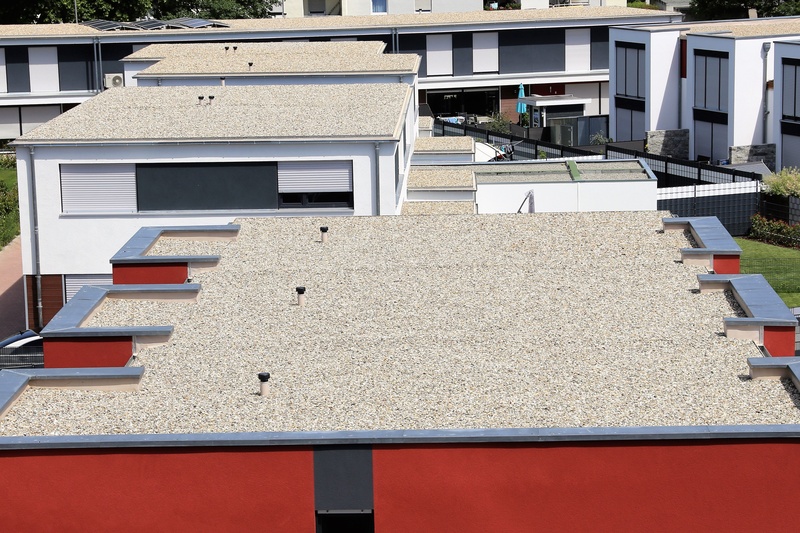 There are some major roof problems that you will be more likely to experience with a flat roof. Don’t despair, however, if you do have a flat roof. 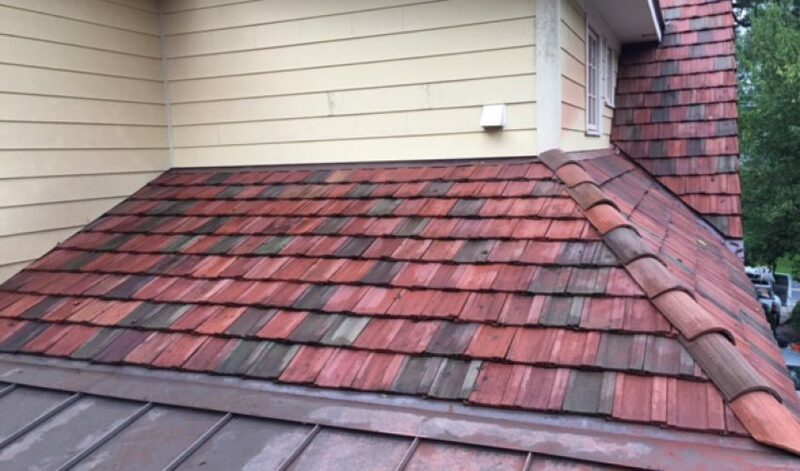 Hiring a contractor who is familiar with flat roof leak repair in Atlanta, GA, will be a great first step towards a roof that is as good as new.